Appearance: The organic tea leaves are minimally processed, hand made, from the select tea bushes of AV2 cultivar. The full leaves, fresh greenish is colour, comprise of only the two leaf and a bud. Colour is a light green delicately processed which appears fresh, fragrant and delicious. Fragrance: Dry leaves have a sweet floral fragrance of Himalayan wild bush flowers and orange peel. Fragrance: Fragrance of floral notes are distinct in the liquor. The floral notes are of the Himalayan bush flowers along with natural fragrances of orange peel. Flavour: Floral notes are prominent when sipped followed by a sweet smooth soothing taste noted as an aftertaste which lasts for hours. 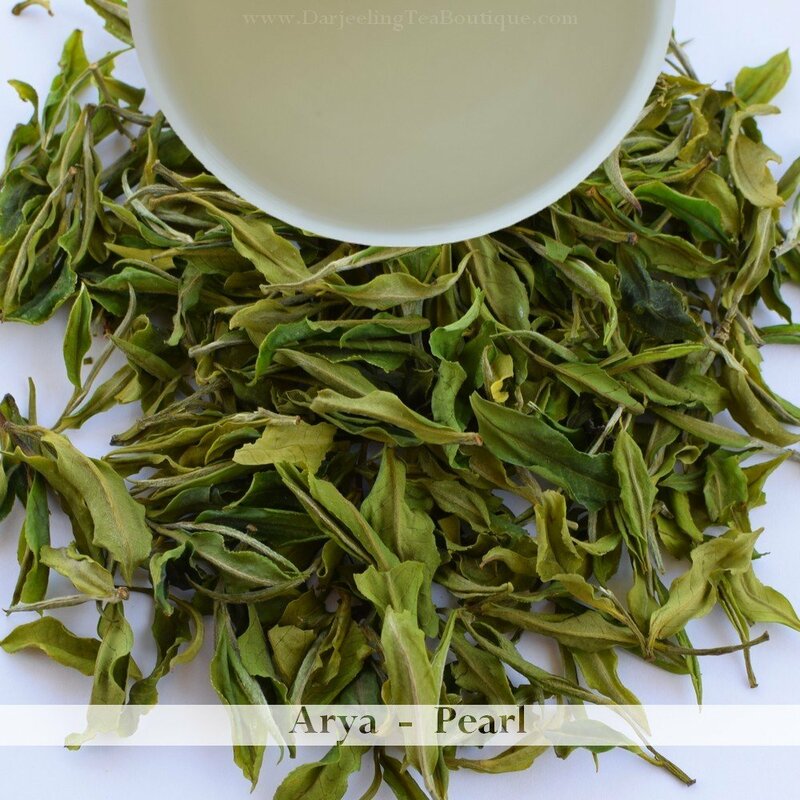 Reasons to Buy: Rare tea from pure AV2 from a tea garden which is known globally for producing teas such gem of teas. Also floral notes unique to AV2 coupled with fragrances and taste of floral notes, makes it a must buy tea. 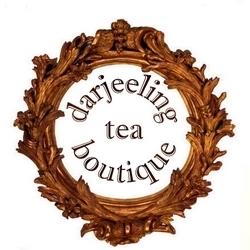 Only a handful of tea gardens make teas from this clonal cultivar which in itself is such a unique thing to have it in your collection of exquisite Darjeeling teas.